Breitling for Bentley announces a new feat enriching the impressive track record of achievements by the British carmaker. 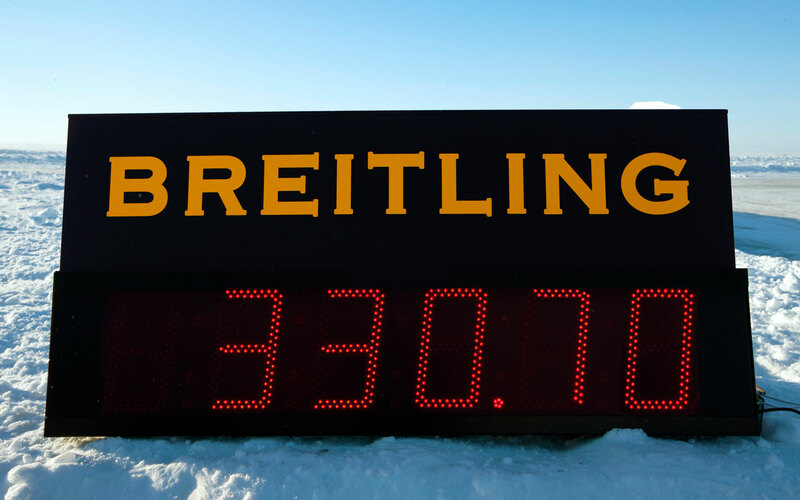 Near Oulu in northern Finland, a special version of the Bentley Continental GTC Supersports set a new world speed record on ice by driving at the impressive speed of 205.48 mph (330.695 km/h), thereby shattering the previous record also set by Bentley with a Continental GT in 2007. The event, which was witnessed by journalists and specialists from around the world, took place on the frozen waters of the Baltic sea at extreme temperatures ranging from -30 to -20° C. In thereby testing its most powerful and fastest car ever in such extreme conditions, Bentley once again displays its supremacy in both technical and motorisation terms. Like all models of the Continental range since 2002, the Supersports is equipped with a Breitling dashboard clock. 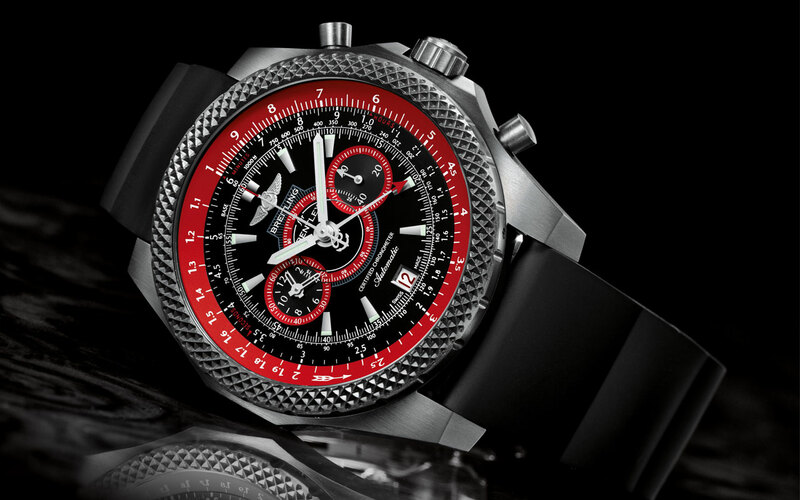 The recordsetting driver, Juha Kankkunen, also wore a limited edition Bentley Supersports Light Body watch with an ultralight titanium case, one of the new Breitling for Bentley chronographs combining exceptional performances with an unconventional look – and which is to be unveiled at the upcoming Baselworld 2011 watch show.